Through Paleoaerie, I show fossils to hundreds of children and help teachers teach about fossils, paleontology, and evolution. I provide more information on Arkansas fossils than you will find anywhere else on the internet. Reviews of books and shows are provided, along with reviews of websites so you can know you are finding accurate information. Hundreds of articles on all manner of paleontology, evolution, and science communication and teaching are brought to you through the Facebook page. And I am doing all of this for free. There is so much more that I wish I could do. I want to develop a comprehensive list of every fossil ever found in Arkansas. I want to be able to put up pictures and 3D images of the fossils. The list of books and Web sites to review is endless. I want to move into more multimedia, with video resources, both original and third party sources. I will be reviewing useful apps and possibly even making my own for the fossil data. I want to sponsor contests for the community to offer their own multimedia creations. I will be adding an archive for teacher lesson plans. All this and more is in the future. Sadly, this takes time and money. The Web site is already more than I can really handle and still work full time. So I ask you for help. If I have to start charging to bring fossils into the classroom, few to no teachers will be able to take advantage of this opportunity. I would like to keep doing this without having to charge kids to see fossils. Your contributions will help me to continue bringing fossils into classrooms. They will help pay for fossil collections that can be given to teachers. You can help maintain the Web site and help it to grow and thrive beyond the bounds of what I can do alone. Please consider helping me show people Arkansas’s fabulous natural heritage. 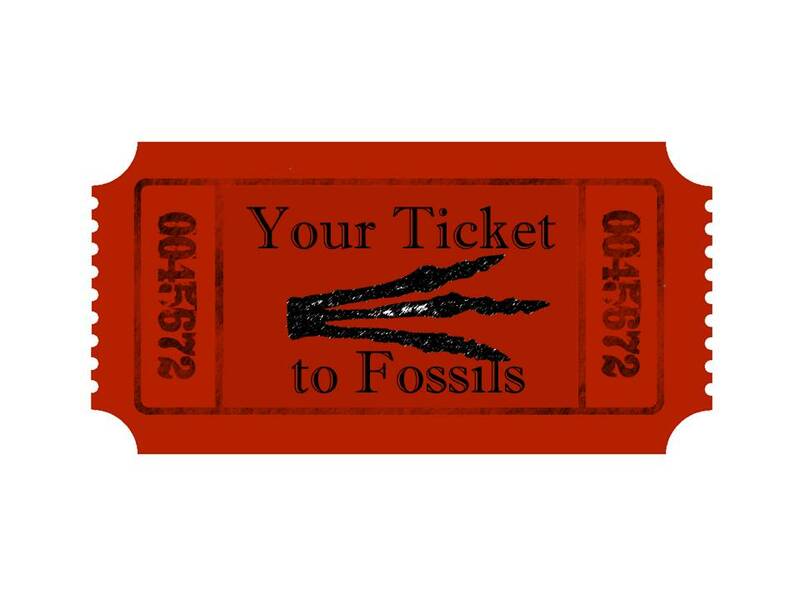 For the price of a movie ticket, you can help make Paleoaerie a community through donations of expertise or funds. Thank you! All donations are tax deductible. Paleoaerie operates under the auspices of the Arkansas STEM Coalition, a registered 501c3 nonprofit organization.